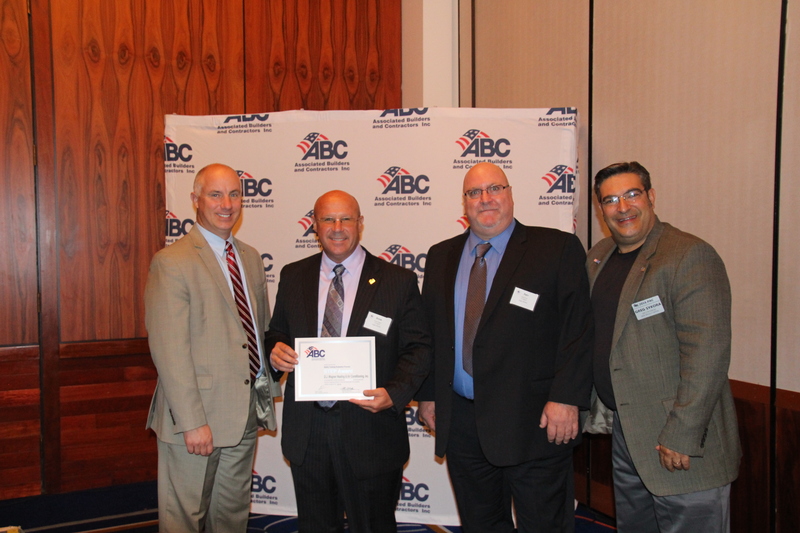 At this year’s ABC New Jersey Excellence in Construction Awards Dinner, D.J. Wagner was fortunate enough to receive four awards. D.J. 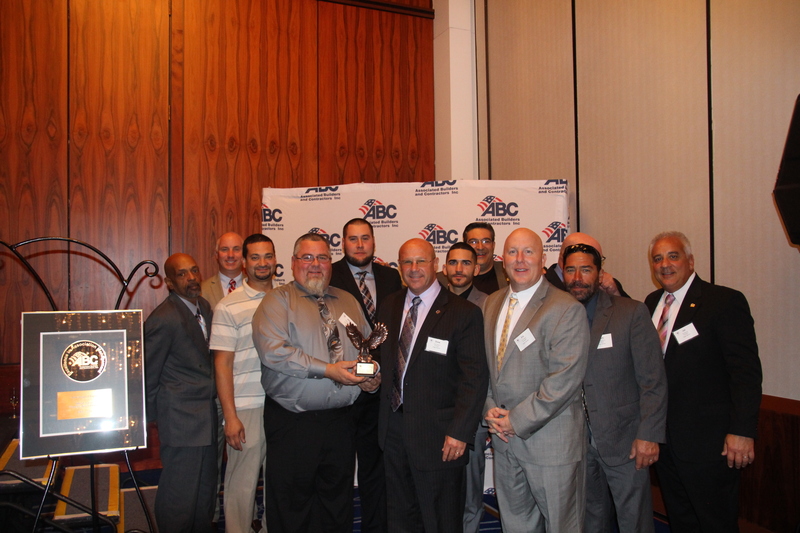 Wagner was the recipient of ABC NJ’s 2016 Trade Contractor of the Year award. This is our second Trade Contractor of the Year Award in three years and above all else, a huge honor for us here at D.J. Wagner. Next, D.J. Wagner received the Excellence in Construction Award in the mechanical project category between $2-$5 million for our work at Contemporary Graphics Solutions in Camden, NJ. Following the Excellence in Construction Award, D.J. Wagner received the Silver STEP Award for our driven efforts to make each employee’s work environment as safe as possible along with providing proficient training. Tom Wagner represented D.J. 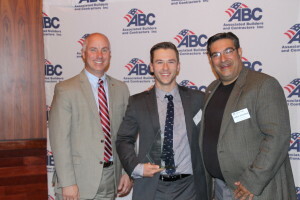 Wagner with our final award for ABC NJ’s Emerging Leader of the Year. The awards D.J. 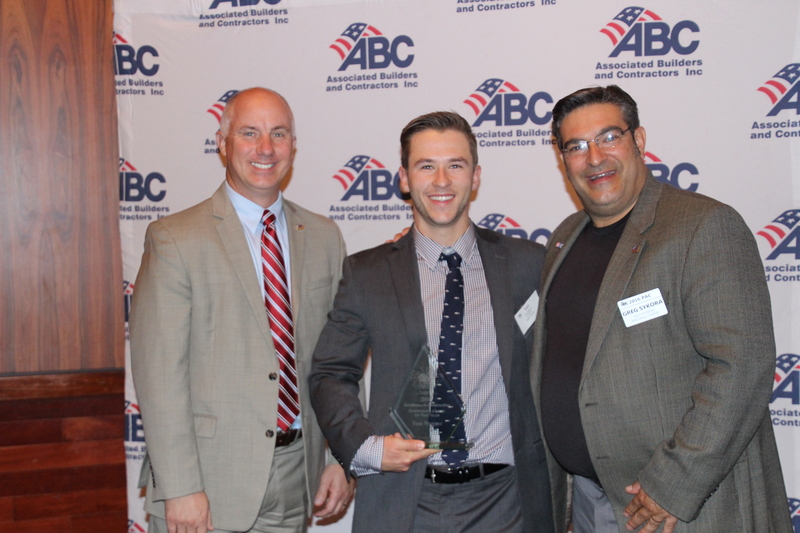 Wagner received at ABC New Jersey’s 2016 Excellence in Construction dinner is a direct reflection of the everyday efforts of each employee and a some luck. D.J. Wagner is committed to developing our workforce to the best of our abilities in order to deliver a high quality experience. We are humbled to receive these awards and very much look forward to an incredible 2017! ‹ The Rapport Leadership Training Continues!